Mark Lani is so much more than a person trainer – he’s a healer. Before I met Mark I was struggling in with bulimia, disordered eating, depression and low self-esteem . After having my third child I was weak, tired and hormonal imbalanced. I never took any time for myself. Mark taught me that investing in me was worth it and benefited everyone in the long run. I have completely transformed my relationship with food since training with Mark. Before, I’d be afraid to eat or enjoy food and I’d deprive myself until I intimately binged and was left with guilt and self hate. Through working out regularly I gradually allowed my intuition to take over and eat when I was hungry and stop when I was full – he fixed my metabolism! Before Mark, after my third child I would get tired carrying my baby all day. I was suffering and struggling physically. Mark knew exactly what to work out and how much. With other workouts I was tired and burnt out quickly, but Mark actually taught me how to work out and how much to push me to where I was still getting results, but I always felt safe and in control. He’s got a lot of experience and it shows. 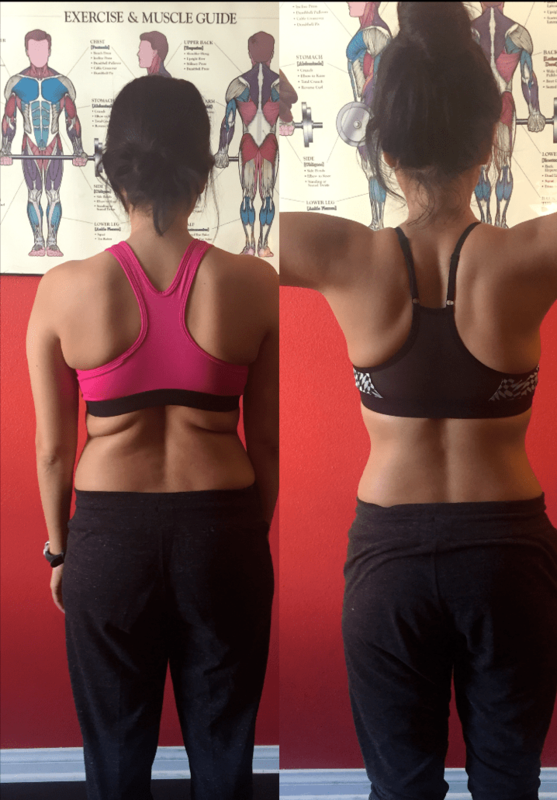 I lost body fat and gained muscle while training with Mark, but I gained so much more – a new sense of worth, a healthy relationship with food and my body, a slimmer stronger body and a friend. 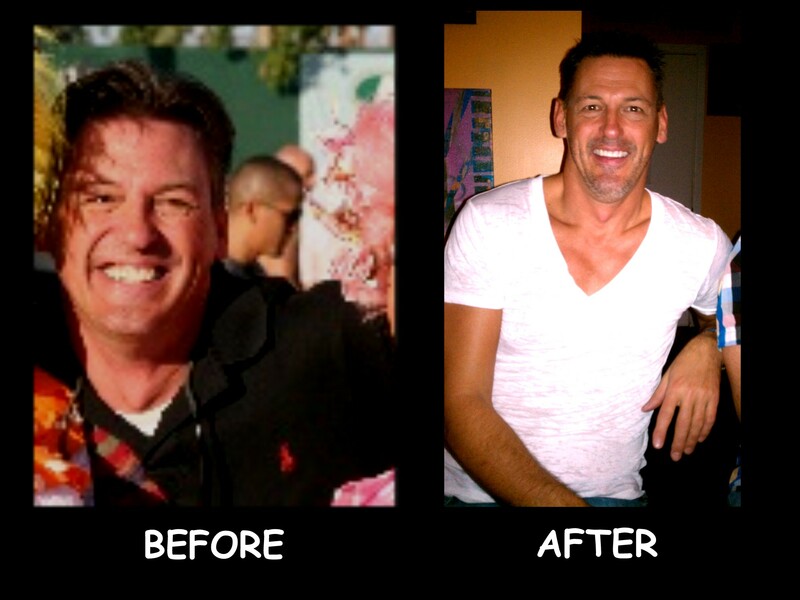 Mark cares about each of his clients and it shows and I would definitely recommend him to anyone looking to transform their life inside and out. “I met Mark in November, 2015. I was at the lowest point in my emotional life and my physical self reflected my depression. 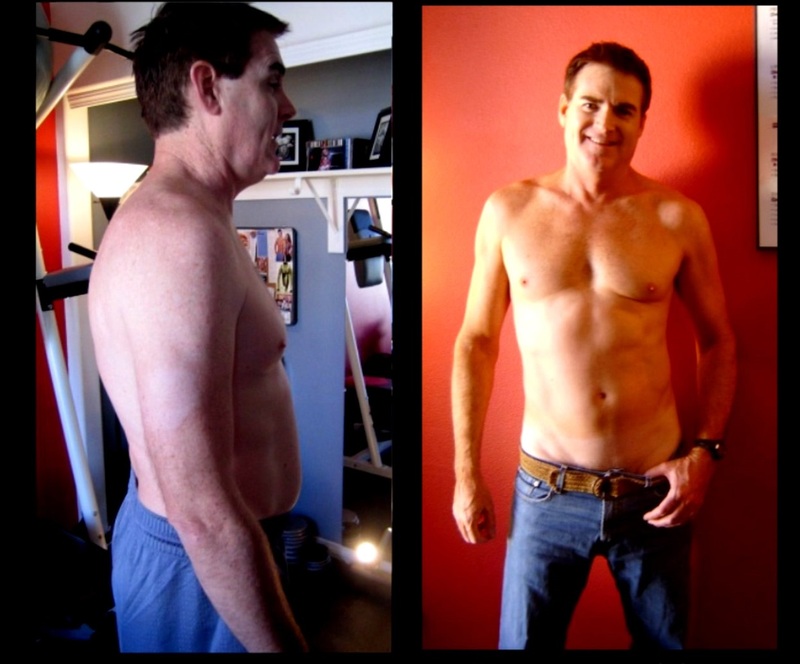 Mark’s Body & Nutrition Assessment was in-depth and thorough. I felt as though I could be completely honest about my eating habits, my exercise habits (which were non-existent) and my emotional dependence upon food. He listened and never judged. He was incredibly encouraging and I knew he would make a profound difference in my life. That night I committed to six months of training and nutrition guidance. It was the first time in a long time that I invested in myself. I was, admittedly, terrified. Our first workout was challenging but so rewarding. Mark is very encouraging and so kind. He pushed me to my limit but never let me feel like a failure. He makes you laugh and you really start to have fun. I am only two months into my six month journey and I feel like a new woman. I’ve lost two dress sizes, several inches and you can see my muscles evolving. I have energy! I can play with my three year old and I no longer lose my breath. People have noticed my drastic improvements and they all want to know my secret. Mark is the secret. I am so fortunate to have him in my life. He is not only my trainer, he has become one of my closest friends. 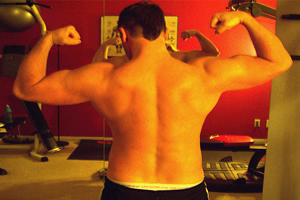 I Needed To Lose Fat & Gain Lean Muscle, Mission Accomplished! “ I started training with Las Vegas personal trainer Mark Lani in September feeling tired, never having energy, no muscle mass, not toned and not in good health diagnosed by the doctor as pre-diabetic, high cholesterol and on blood pressure medicine, weighing 220lbs! Nothing But Success With PI4L Fitness! WOW! It’s truly amazing how a year has changed my life! My life and body has been completely transformed, all of my friends and colleagues can not believe the new me! 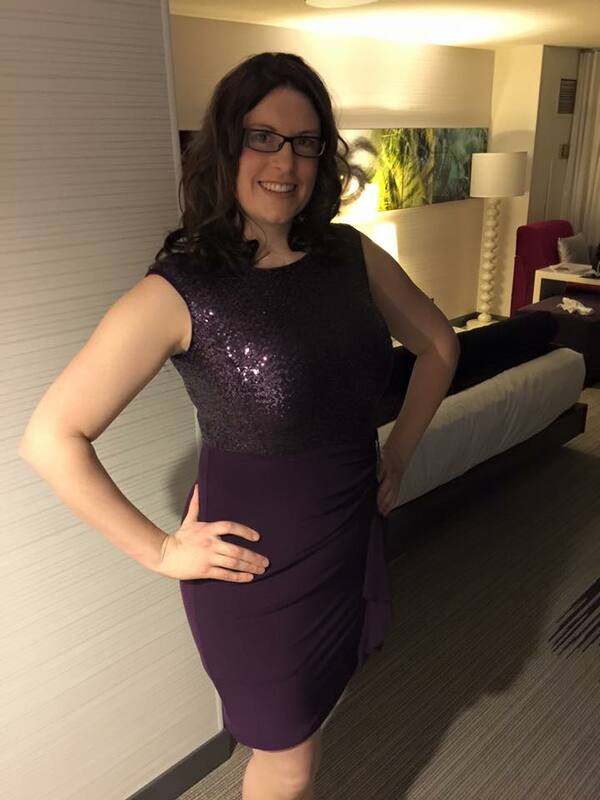 I never thought it was possible to look and feel this good in my 40′s let alone in my 50′s! I do not believe that I could have achieved these results without Las Vegas personal trainer Mark Lani & the Engineering4Life Total Body Makeover Program! Working With Mark You Will See Results! I definitely can see and feel the results from the Engineering4Life program. Now I receive compliments from my friends and former workmates on how good & young I look!”After I took the Nutrition Dynamics class/workshop I modified my eating habits. The menu plans were convenient and easy to follow not to mention I was able to eat foods I could by at my local Smiths. Knowing what I know now, I won’t touch another macho burrito again! I now feel more energetic and able to accomplish more throughout my days. I am convinced the results I’m realizing could not have been achieved on my own without Mark as my personal trainer & The Engineering4Life Total Body Makeover! When I started this program I weighed 191 pounds. Just after JUST 6 WEEKS on this program I am down to 178 pounds! Within 12 weeks I am down to 171! I even have had to go clothes shopping because I have lost so many inches and no longer fit into my old clothes. People have commented that I walk taller, and look better. And I have noticed the development of muscles I haven’t had in many years. When I complete my program, with Mark Lani’s encouragement and support I know I will have the body I had over 30 years ago! “I have had other trainers before so I really didn’t think of myself as a beginner. I had gained some weight after moving to Las Vegas, probably all the buffets etc. I called Mark Lani from PerfectImage4Life Fitness and was excited to know that he did private personal training sessions. 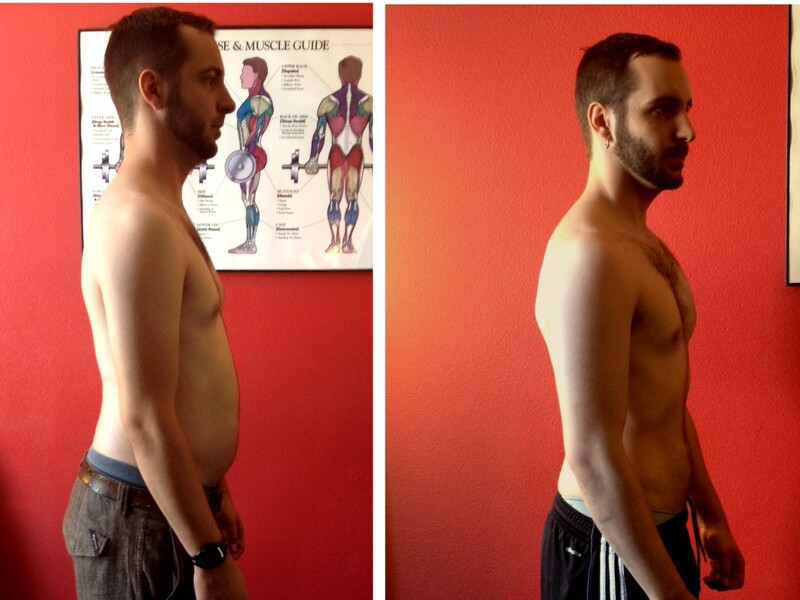 He immediately put me on a easy to follow meal plan and gave me realistic expectations of his program. I have to say that I am totally blown away! I mean he said I would lose my body fat and gain muscle mass, but what I accomplished was more than I could ever imagine. All my trainers in the past had focused on getting big and the fat never came off. Mark helped me lose body fat while building muscle, helped me get stronger and gave me the confidence that I really needed! This guy really knows his stuff. I highly recommend Mark and his programs. Kristina and I went to PerfectImage4Life Fitness after years of trying fad diets, exercise machines, workout tapes, and pretty much everything we could think of trying to lose our baby weight and sympathy baby weight after our second child. We tried 10 minute Abs, 10 minute Buns, SouthBeach, Tai Bo, Total Gym, and even bought our own elliptical. I even got so desperate that I started to run every morning, and I hate running! It was at this point that Mark Lani came to my work and did a presentation on eating right, working out right, and living right. He told us that the three basic tenants of fitness were nutrition, cardio, and resistance. Kristina and I had done years of nutrition, and both lost weight on the South Beach diet, but then as soon as we went off of it we gained all the weight back. We had also both done cardio work for months at a time, but saw no difference in either our weight or our appearance. 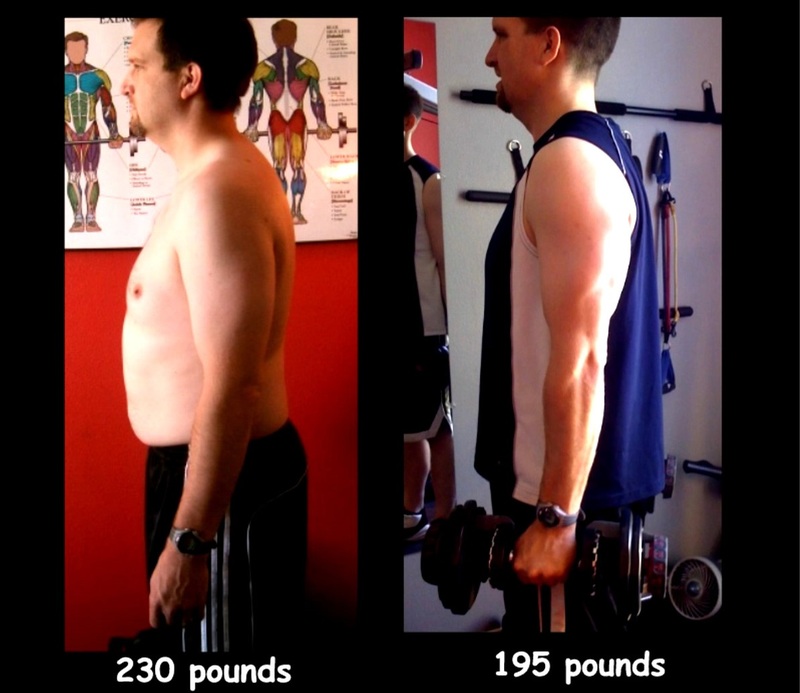 Regarding the Physique Engineering Weight Loss Consulting Program: I learned more than I thought I would. You are a good instructor, because I was up to 210 in weight and with what you taught me I got down to 180. I changed my eating habits, worked out regularly and really hit the cardio. It took 5 months but I got that extra weight off. I thank you for that! Mark is the best trainer I have ever had. I started with Mark after taking a nursing assignment in Las Vegas. I was out of shape and had no idea how to get back into shape.” I’m 45 years old and the gym was very intimidating to me. The fact that Mark trained in private really attracted me to this program. Within the first 30 days I could see my body transforming. I was getting stronger, had more energy and believe it or not I was more flexible than I have ever been in years!! I learned so much from Perfectimage4life fitness and marks programs. I have had many trainer in the past and I moved away from Vegas and left Mark because I was transferred to another city. I have to say that in the 9 months that I trained with him, I saw results I had only dreamed of! My confidence was improved and I lost 30 lbs of body fat! I am still to this day keeping in touch with Mark for online training. Your the best!